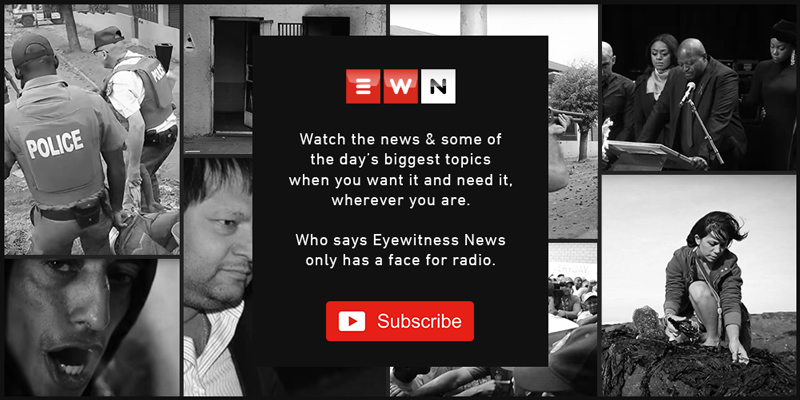 Tara Meaney is a news anchor at Eyewitness News based in Johannesburg. Tourism Business Council of South Africa said it had spoken to the tourism department about its concerns and was optimistic about an upcoming amendment to the Tourism Act. The utility says its technicians and those from Eskom are working to restore power, but they are not yet able to say when electricity will be fully restored. According to Fin24, the SA Tourism board is investigating allegations made against Sisa Ntshona via its anonymous tip-offs reporting mechanism. This follows attacks on foreign nationals in the two provinces over the last two days which resulted in some of them seeking refuge at police stations and a mosque. Nehawu and PSA members went on strike earlier on Thursday demanding an 11% salary hike while Sars is offering 7%. The boy and girl, both aged 16, are accused of injecting a 40-year-old man with drugs while he was sleeping. President Cyril Ramaphosa says he continues to receive daily updates on the grid and has prioritised the stabilisation of Eskom. A group of armed youngsters travelling in two taxis followed the ambulance to the hospital where they attacked the man outside the casualty area. The company B Xulu and Partners Incorporated is said to have charged R27.3 million for its services which the state attorney's office could have provided for free. Stage two load shedding kicked in at 8 this morning and it's likely to last until about 11pm.